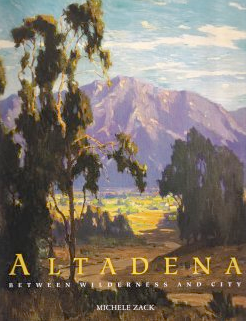 The sensational and occasionally salacious life of best-selling Western author and longtime Altadena resident Zane Grey will be presented at the Monday, Jan. 25 meeting of the Altadena Historical Society. 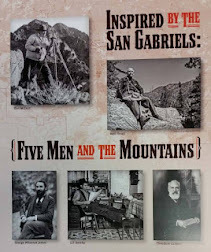 The illustrated program will be presented by Grey expert Steve Lund, a member of the Zane Grey West Society. The 7:30 p.m. meeting will be free and open to the public, and held in the Altadena Community Center, 730 E. Altadena Drive. 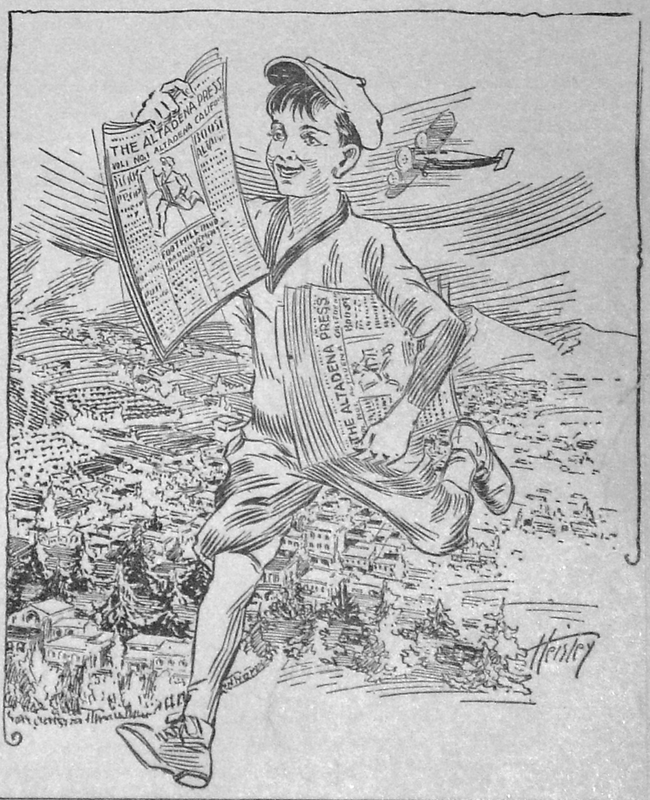 Grey’s most famous work was the Western novel “Riders of the Purple Sage.” His numerous books and magazine stories became the basis of more than 100 Hollywood films, variously starring the actors Tom Mix, Fay Wray, Roy Rogers, John Wayne, Barbara Stanwyck, Randolph Scott, even Shirley Temple. Grey and his wife and family lived in a mansion at the southeast corner of Mariposa and Marengo in Altadena, now on the National Register of Historic Places. Grey also built a unique, pueblo-style house in East Altadena for one of his secretaries. 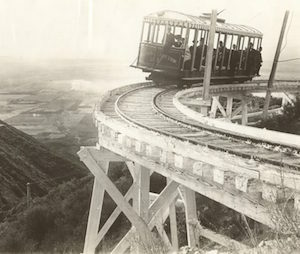 People can learn more about Altadena at the Historical Society’s newly redesigned website, and at the Society’s archives and new museum in the Community Center. The society is open from 9 to 11 a.m. Mondays, Tuesdays and Fridays, and by appointment at (626) 797-8016.